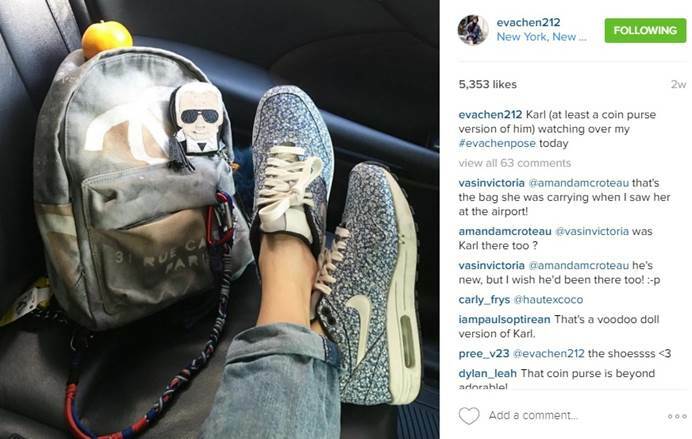 We all have our favorite ‘grammers who seem to always have their sh*t together. 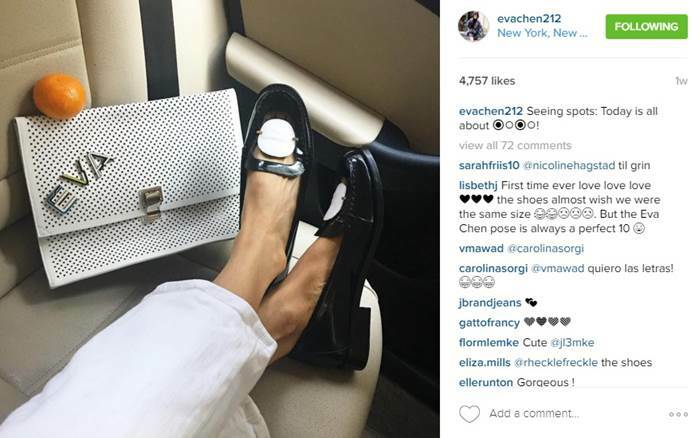 Among the surplus of street-style gurus, travel mavens and fitness gods (s/o to Kayla Itsines), we must not forget about the #truequeen of Instagram fashion, Eva Chen. 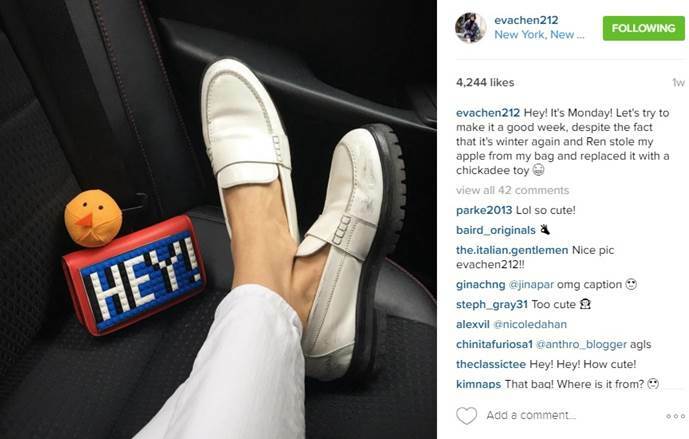 “I was going to be a doctor and for me it’s the inclusiveness of Instagram that is so appealing – that sense that the velvet ropes are coming down. You could be an 18-year-old girl in Tokyo wondering how you could ever break into fashion or beauty, so you follow your favourite designer or editor, see what their day comprises, where they go, who they meet, how they do it…If I were setting up my own label today, I would definitely do it through Instagram,” she said.